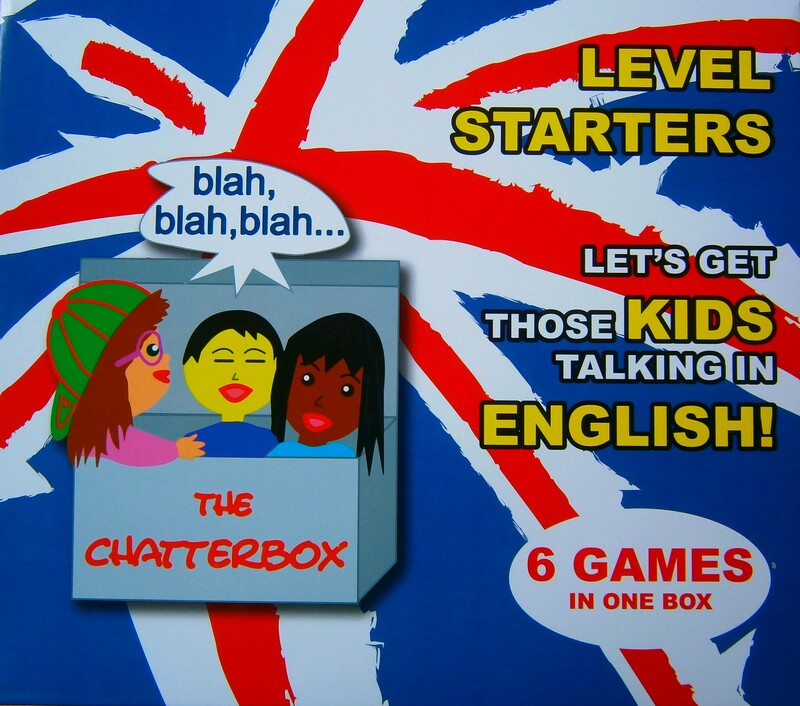 The Chatterbox was developed for children who have taken their first steps on the path of learning English. 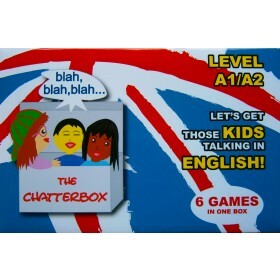 The aim of the game is to learn and especially to practise some of the basics of the English language in a playful way - in short, having fun! 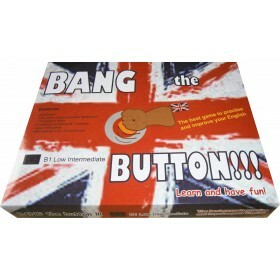 Contents: 6 games covering numbers, letters, chants, asking for and giving information, questions and answers, and have you got. 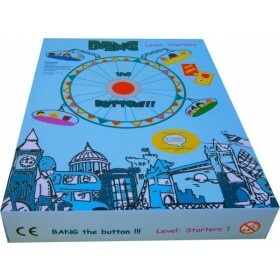 Cards and instructions.